Alison Shaffer: The Melodic -Effra Parade released on November 5, 2013. Video, tour dates and song listing are here now. 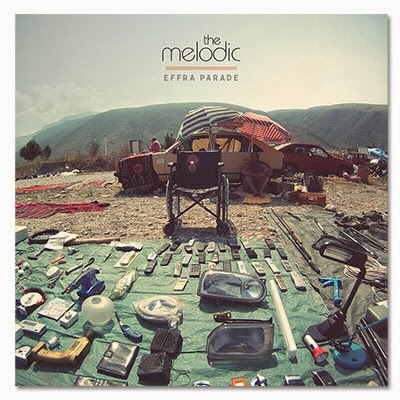 The Melodic -Effra Parade released on November 5, 2013. Video, tour dates and song listing are here now. Hailing from the gritty South London streets of Brixton, The Melodic are bringing their Latin, Caribbean, and African cultural influences to stages across the US this November and December. 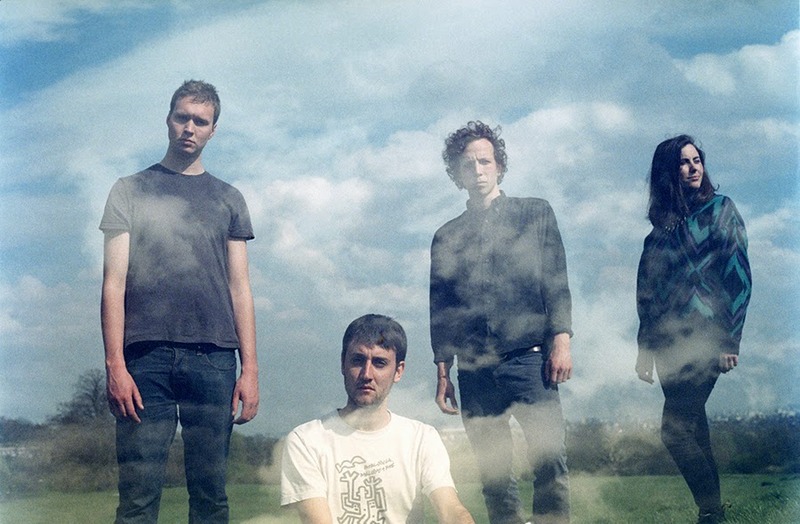 The Afro-folk-pop ensemble who will release their debut album Effra Parade this November 5th. It is the follow up to the band's acclaimed EP, On My Way, with the track of the same name. In the UK, The Melodic has an easy time drawing comparisons to former tour mates like Mumford and Sons and Bombay Bicycle Club, but while in the US the band has drawn comparisons to American indie darlings Beirut and The Decemberists. Have a listen, I enjoyed the catchy words, and fast moving song. you might just be on your way too...fun, upbeat, and delightful music I'd say.